The HQS 9001 flagship power amplifiers presented to the Indonesian enthusiasts for the first time at the 7th IHEAC Hi-end Audio show. On this occasion, Laurent Fusilier, JMF Audio's co-owner and engineer was present. CM8 line cables, SR8 speaker cables, DP5 digital links (dual), PC3 power cords. 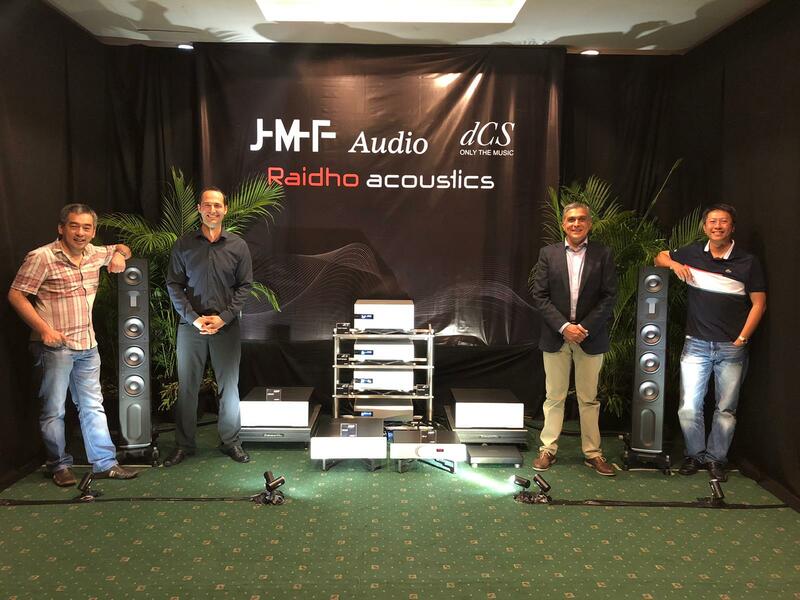 Laurent Fusilier of JMF Audio with sales director of dCS and Audio Jaya's owner and technical adviser. South Asian enthusiasts always eager to learn about JMF Audio products. With IHEAC founders Mr. Hartano and Mr. Hailamsah in the lobby, waiting for the next live concert. 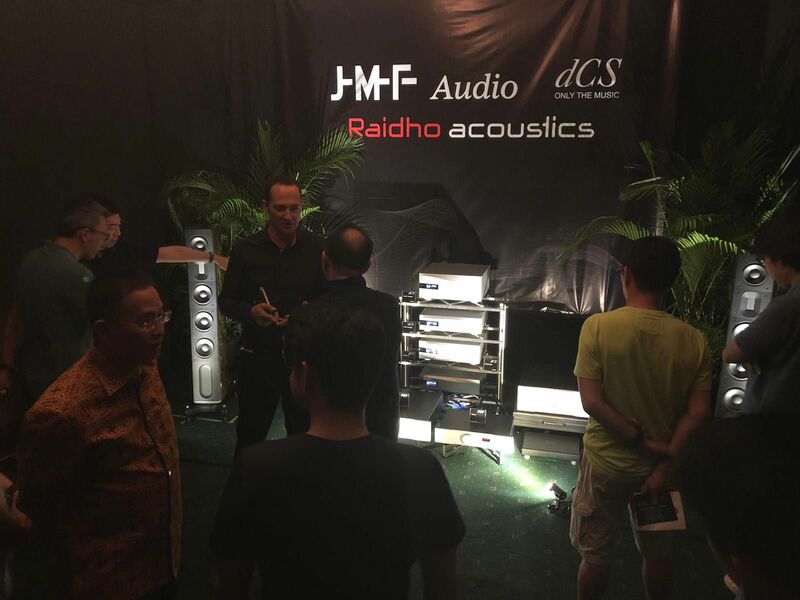 JMF Audio's showroom in Jakarta, Indonesia. 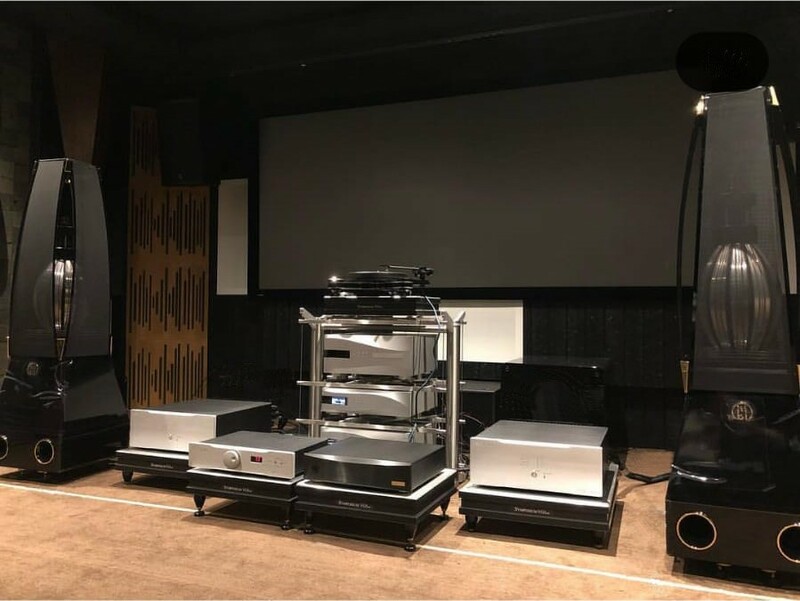 Previous years' presentations by representative Audio Jaya were animated with the HQS 7001 mono and HQS 6002 stereo amplifiers. 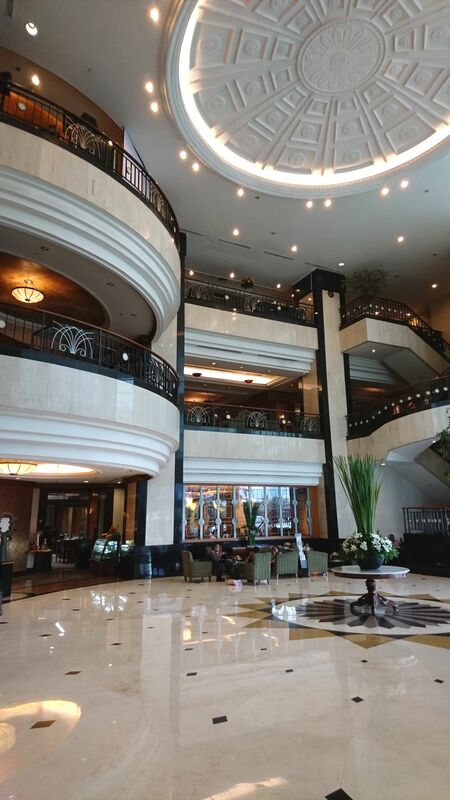 Over the years, the JMF Audio analog elements and cables have been successfuly associated with different speakers and sources at the IHEAC show, which allowed the passionate visitors to realize the JMF Audio's elements envied universality.